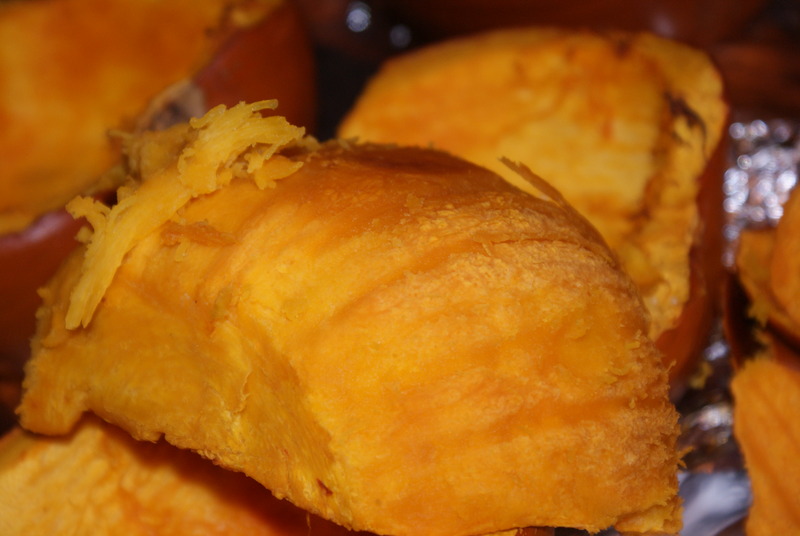 One of my favorite things about Thanksgiving has to be anything, Pumpkin! I like many used to use canned pumpkin but my ways have changed over the past couple years when I found out how to freeze and “can” pumpkin! You can too, I promise it’s easy however it is a little time consuming. 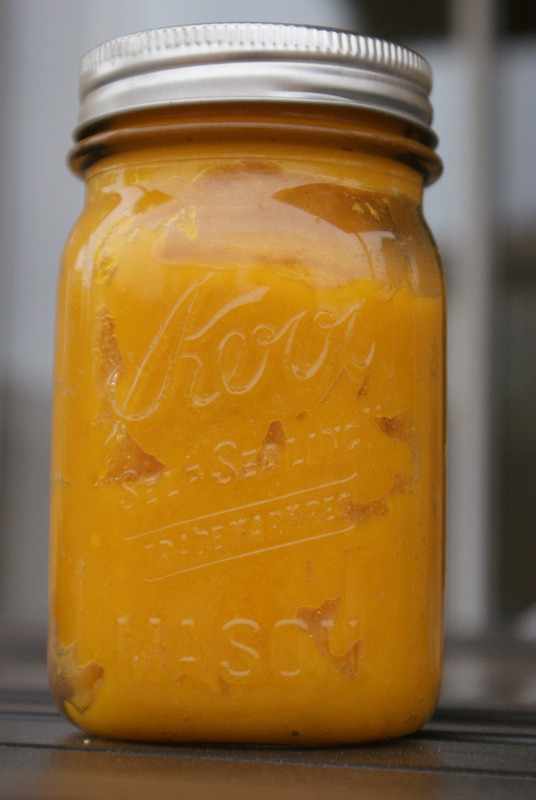 I’m going to share how to puree fresh pumpkins and use them in recipes like pumpkin pie. It has been advised that you should not can pumpkin to store in a pantry, even with a sugar substance because of the low amount of acid in pumpkins is unable to fight off bacteria. So be sure to store it in a refrigerator or freeze your pureed pumpkin. You can use a freezer ziploc bag, airtight container and/or food saver bags . 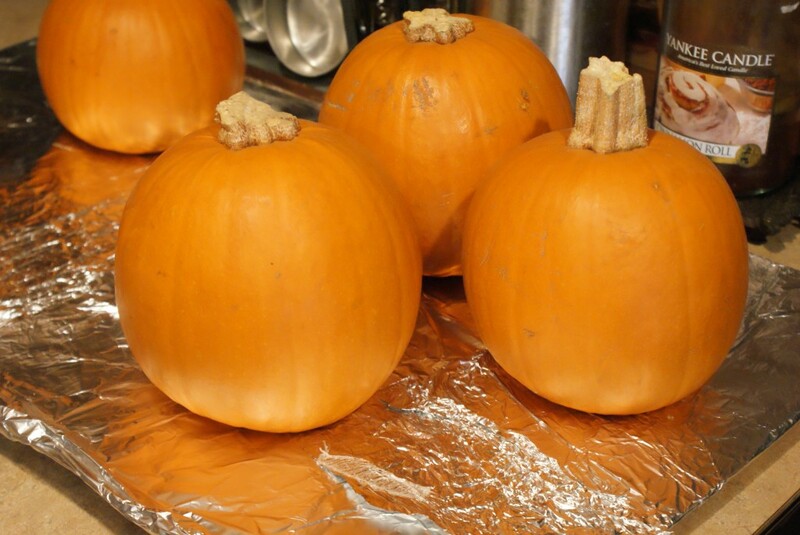 Use cooking pumpkins, these are called Pie Pumpkins. They are smaller in size compared to “Halloween” pumpkins. I found that each pumpkin gives about 2.5 – 3 cups of puree, so purchase based on what recipes you will be doing this season. Have a sharp, long and serrated knife. These pumpkins are tough, be sure you have a reliable knife to help things go smoothly. Use a good food processor that can handle a large amount at a time. I use this Kitchenaid food processor . Line your cookie sheets with foil, this makes clean up super easy. Cut the tops of your pumpkins off. This isn’t totally necessary but makes cutting lengthwise easier. Cut the pumpkin in half, length wise along a seam. Gut the pumpkins. Save the seeds and make roasted seeds! Place the pumpkins on baking sheets and cook them at 355 degrees for about 55 minutes (it doesn’t seem to matter if it’s face up or down). 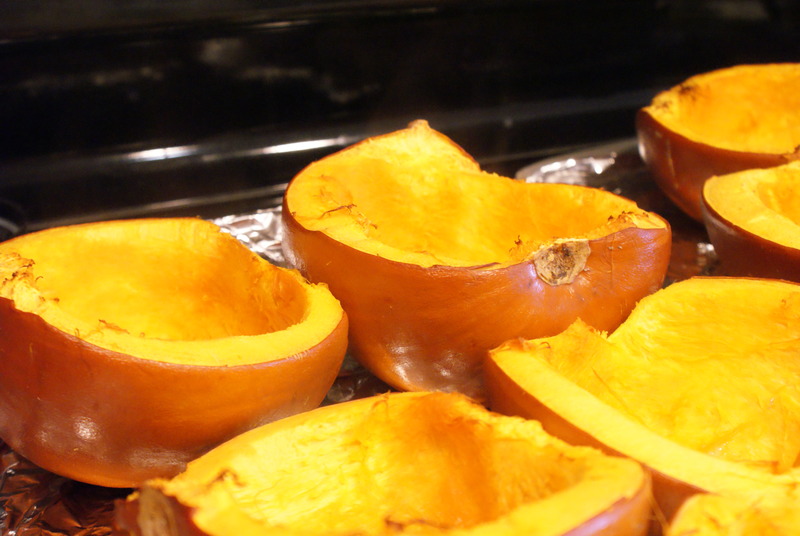 Remove the pumpkins after 55 minutes, let cool for about 10-15 minutes (you may notice a little bit of browning, no worries you can peel that off when you peel them) . 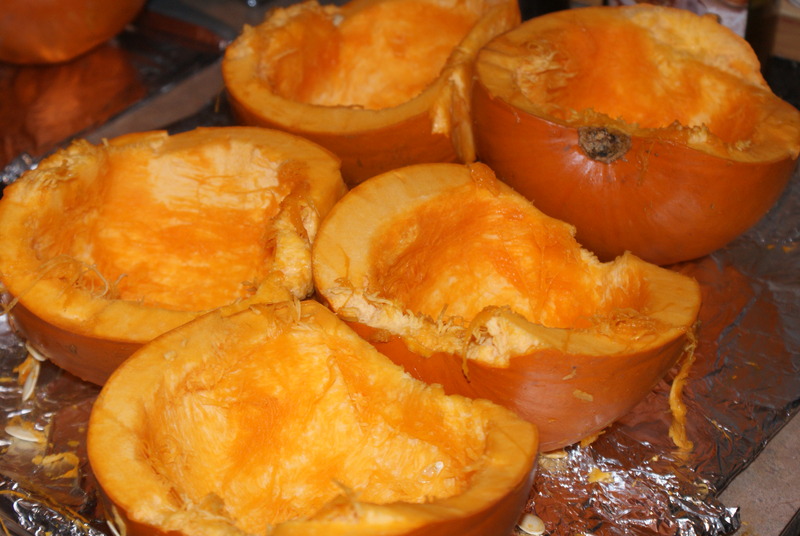 Peel the skin off of your pumpkins, this should be easy to do when they are still warm. If you have a hard time, take a spoon and run it between the pumpkin and skin to remove the peel, then discard the peel. Chop up the bare pumpkins to fit in a food processor, process for about a minute until it looks like baby food. 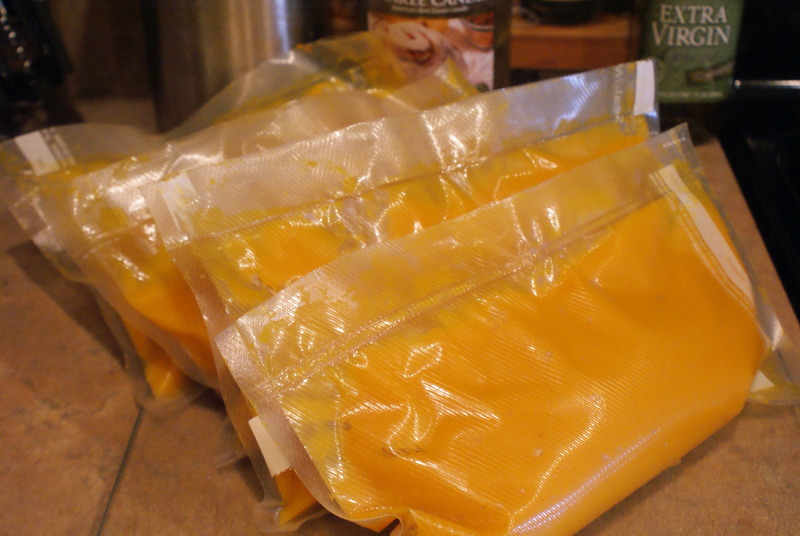 After the pumpkin is pureed, place in bags or containers. I separated all of mine and did approximate measurements, so I wouldn’t have to use it all at once. Freeze to use throughout not only Thanksgiving but Christmas too! Enjoy! What will you make this season with Fresh Pumpkins? 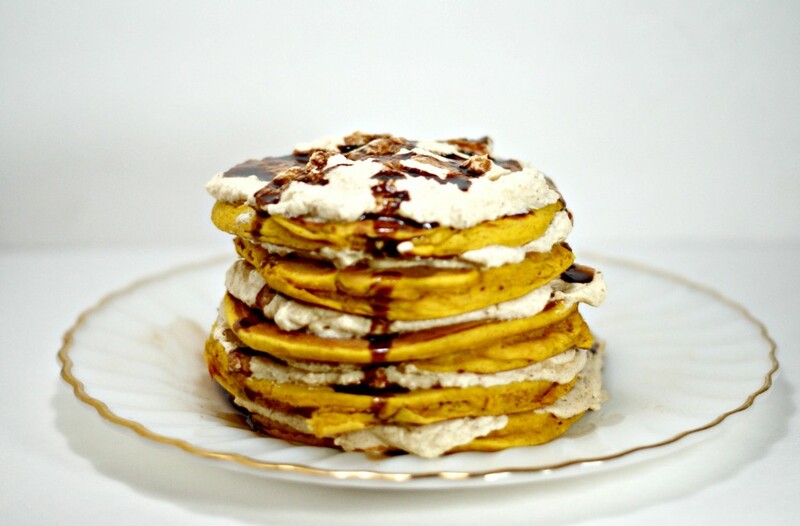 Try making our pumpkin pie pancakes with your fresh pumpkin puree! 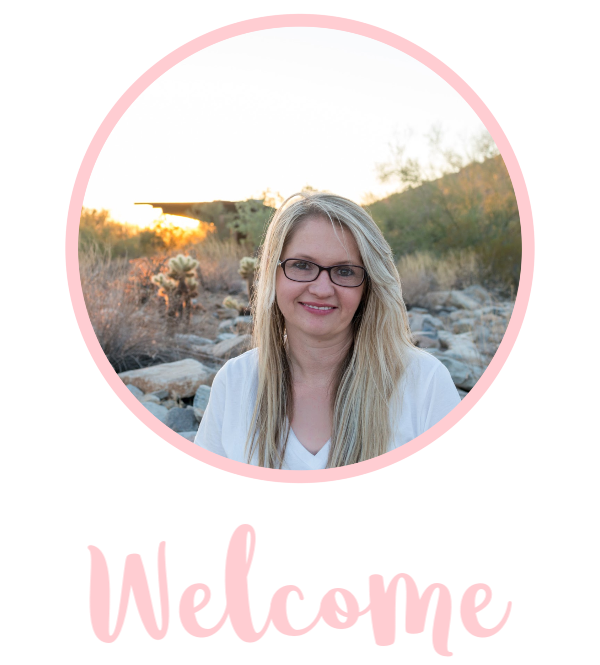 Follow Clever PinkPirate’s board Pumpkin Recipes on Pinterest. Such a good idea. I don’t really like buying canned pumpkin in the store so it would be nice to have this waiting to go in the freezer!